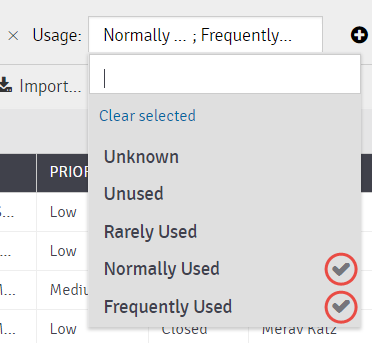 Panaya Success Center How to sort, filter & group Corrections? 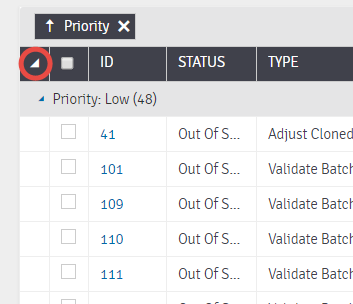 How to sort, filter & group Corrections? 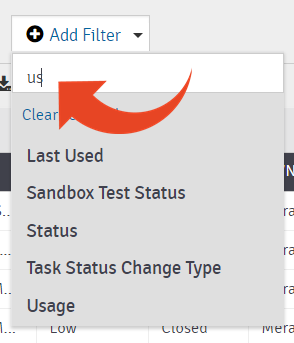 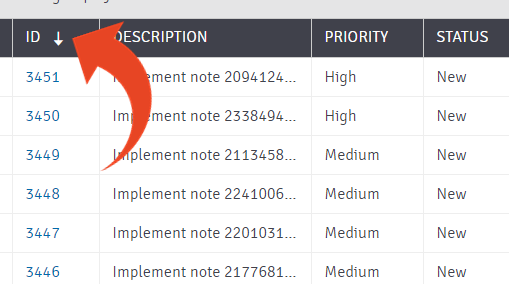 You can sort and filter Correction activities while viewing them in List view. 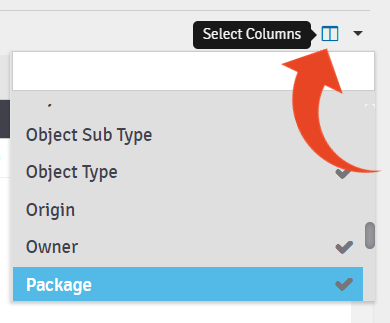 You can then save your personal Custom View to be used across projects. 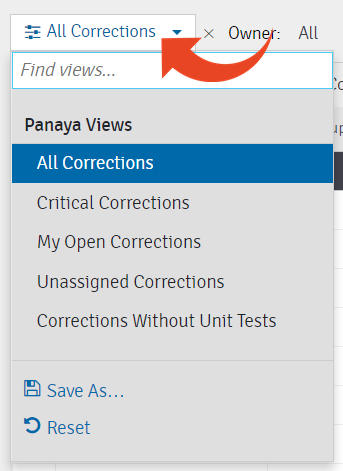 Panaya will display the count number for each group of Corrections. 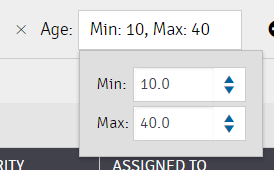 Use the View Selection option to change the current view, by clicking on All Corrections.